The first project revealed by the Piano Day team in 2015 was the building of what will be the world’s tallest piano: the Klavins 450, designed by piano builder David Klavins who also created Nils’s upright stage piano, the Una Corda. With over 70 per cent of the 120.000 euro target reached, the piano building is already underway and fans can continue to donate via www.pianoday.org. 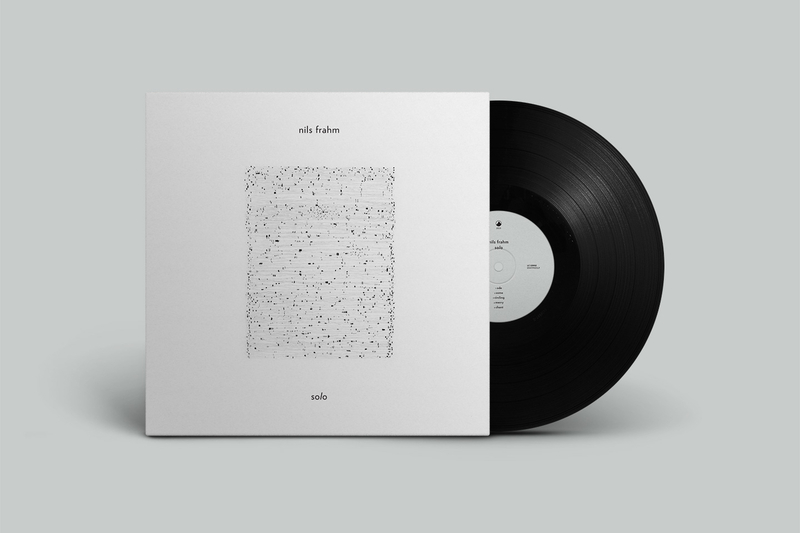 It was on the 3.7 meters high Klavins M370 that Nils recorded eight improvised piano motifs in one sitting, which formed his free 2015 album, Solo, which is still available to download from the official Piano Day website and to purchase on vinyl and CD via Erased Tapes worldwide. 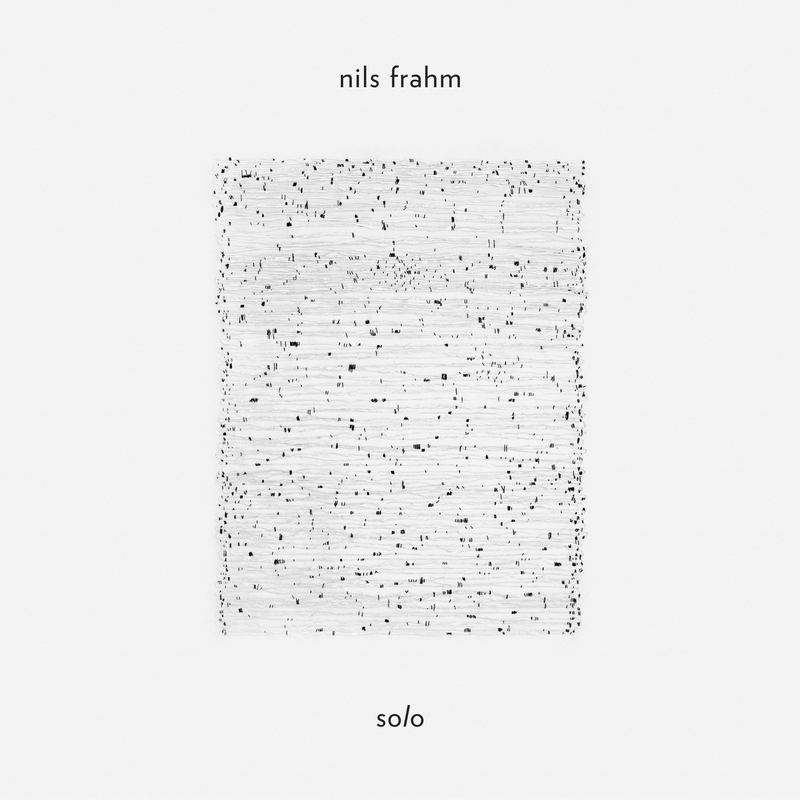 For the 2nd anniversary of Piano Day, Nils has decided to give four previously unreleased songs from that very session to his fans and supporters – fittingly titled Solo Remains.